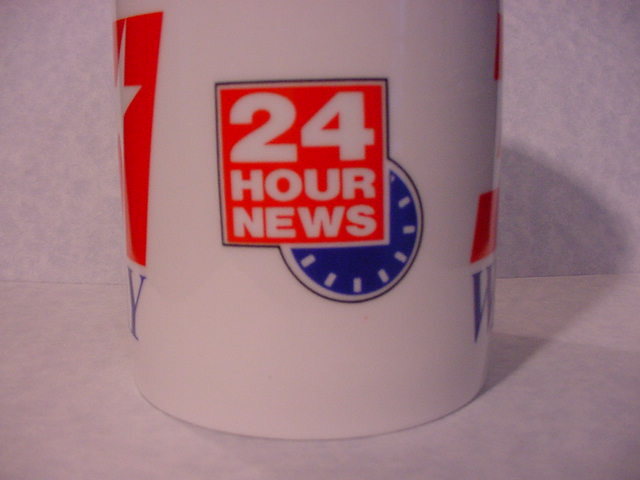 I loved 24 hour news when it began , promising more channels, more coverage, more background. Now, I’m not so sure. More channels, yes. But not more coverage, just a lot of similar coverage of the same things. And the channels end up chasing new tidbits to feed the appetite required to sustain 24 hours making it impossible to really do more background. We desperately need a news media paradigm at all levels with the resources to keep the process honest. I especially like the very few programs on TV and the radio today that try to dissect fact from fiction. There need to be more. Or more media that will do like NPR did when one candidate kept repeating a deliberate distortion recently. All news media should just begin adding a “qualification of fact” right after repeating what the politician has again repeated. There has to be some check and balance to the power of negative advertising. Let’s find a way to put the local back in local news media. A couple of 24 hour news sources is fine but they are no substitute.